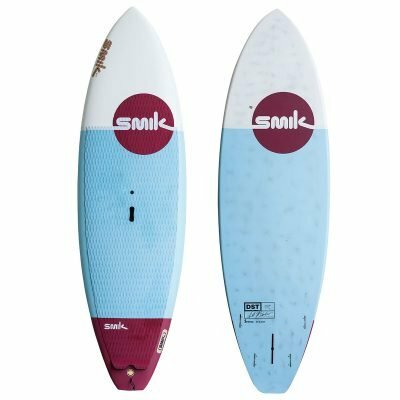 Smik E-Sea Rider and Leilani all-rounders come in three sizes and two colour variations. 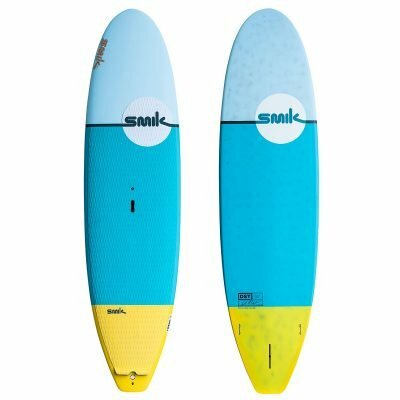 10’9″ x 33″ – (196L) Extremely stable longer board for heavier riders or multiple family members/pets? 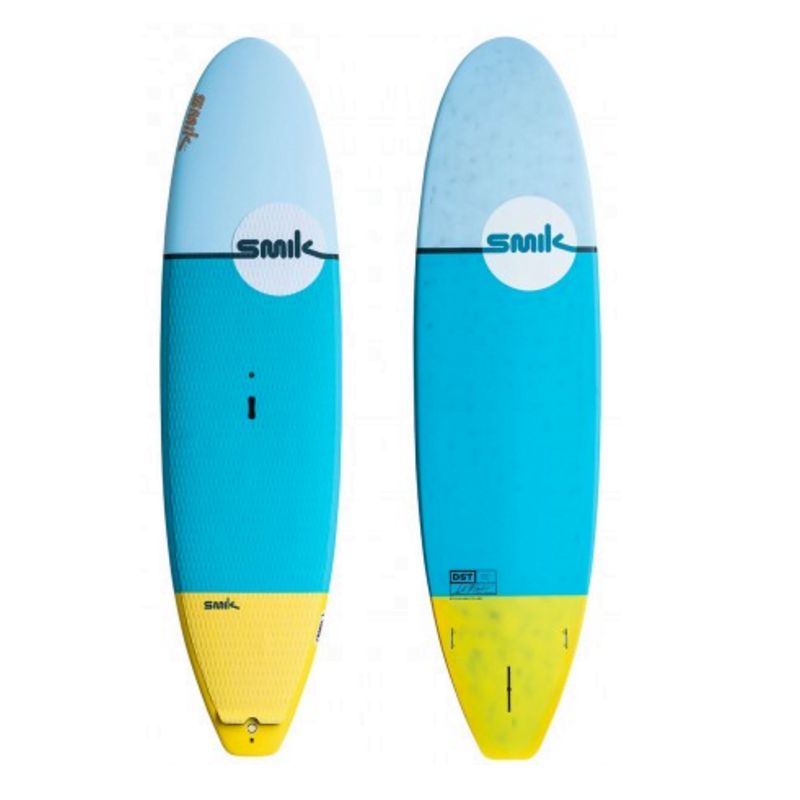 10’3″ x 32″ – (177L) Mid length for better glyde, upto 110kg paddlers. 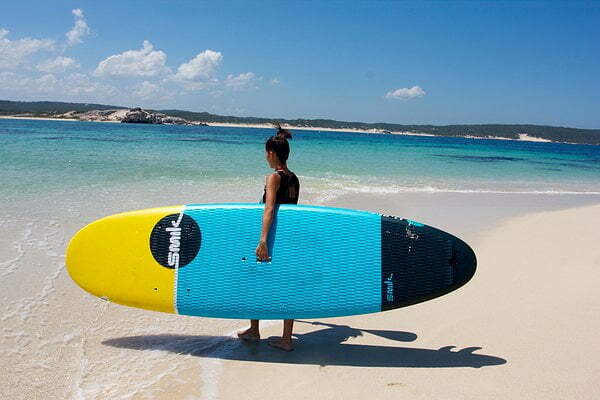 9’7″ x 32″ – (150L) Shorter length for easier storage and handling on land and water, upto 95kg paddlers.